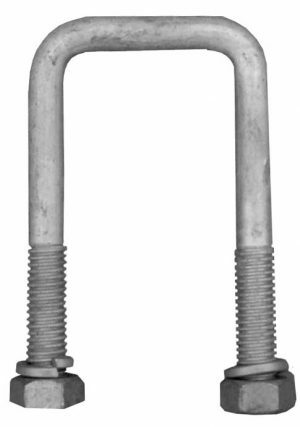 View cart “50mmSq x 100mm x 12mm Ubolts (Pair)” has been added to your cart. 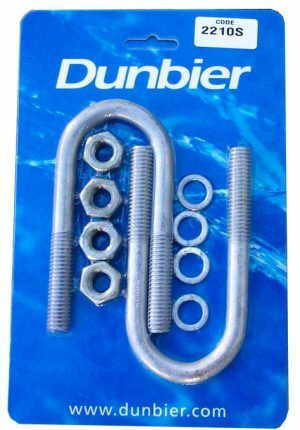 28mmSq x 55mm x 10mm Galvanized Ubolt c/w nuts & washers. Sold in pairs.